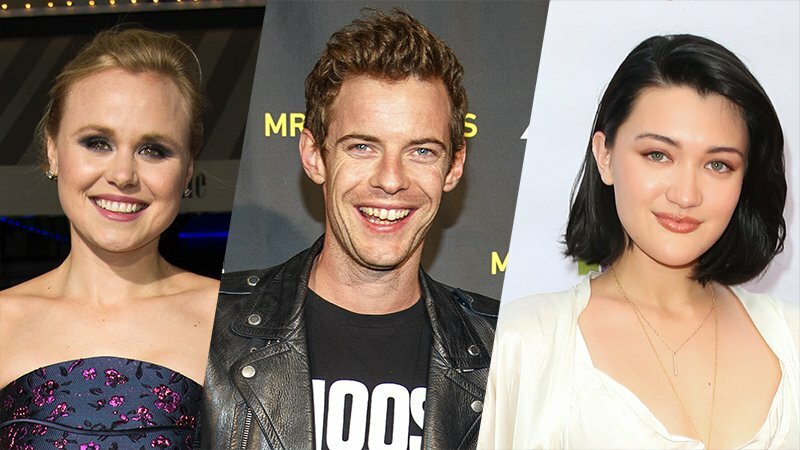 Variety reports that the captain Jean-Luc Picard series has added Alison Pill (The Newsroom), Harry Treadaway (Mr. Mercedes, Penny Dreadful) and Isa Briones (American Crime Story: Versace) as serial tuner in CBS All Access "coming Star Trek show. The three new series will join the previously announced Sir Patrick Stewart, who replays his role as Captain Picard along with Santiago Cabrera (Great Little Lies), Michelle Hurd (Blind spot) and Evan Evagora (Fantasy Island). The upcoming series is said to tell the next story about Picard's life, which is likely to take place after Star Trek: Next Generation. Plot details are kept under wraps, though Star Trek: Discovery creator Alex Kurtzman revealed in March that it will be "a completely different show from Discovery. "He also mentioned that the series will be a" very thoughtful, psychological portrait in many ways … Things have changed for [Picard] and changed him somehow, and yet he is so deep and fundamentally still Picard. " Star Trek: Discovery co-creator and executive producer Alex Kurtzman will monitor the development of the new show, which is not one Star Trek: The Next Generation restart but rather a continuation of Picard's story. Kurtzman will produce the new series together with the newly appointed Star Trek: Discovery executive producer James Duff, former executive producer Akiva Goldsman (Discovery)The dark tower), Michael Chabon (Spider-Man 2) and Star Trek: Voyager and Discovery author Kirsten Beyer. Also executive produces are Heather Kadin of Secret Hideout and Roddenberry Entertainment President Eugene "Rod" Roddenberry, son of Star Trek creator Gene Roddenberry and Roddenberry Entertainment COO Trevor Roth. From 1987, Patrick Stewart led Star Trek: New generation series for seven seasons before moving to film movies Star Trek Generations (1994), Star Trek: First contact (1996), Star Trek: Rebellion (1998) and Star Trek: Nemesis (2002) as well Star Trek: Deep Space NineS pilot "Emissary." He also portrays Dr. Charles Xavier (a. Professor X) in X-Men franchise. It untitled Star Trek Spinoff is scheduled to premiere at the end of 2019, exclusively on CBS All Access.